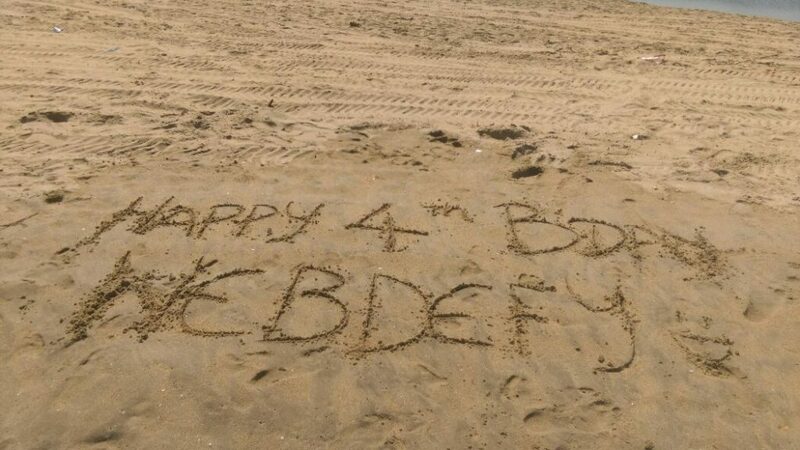 Celebrating Webdefy's 4th Birthday at Pondy! 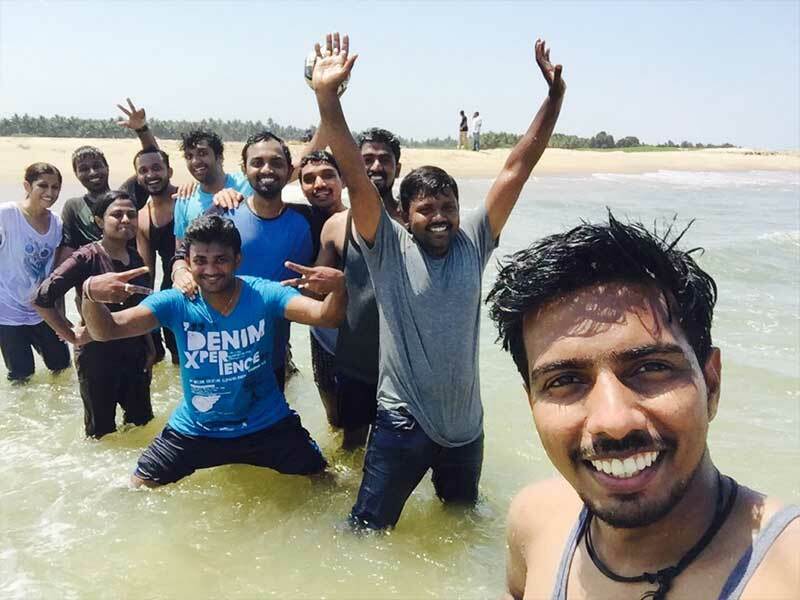 Celebrating Webdefy’s 4th Birthday at Pondy! Home Inside Webdefy Celebrating Webdefy’s 4th Birthday at Pondy! 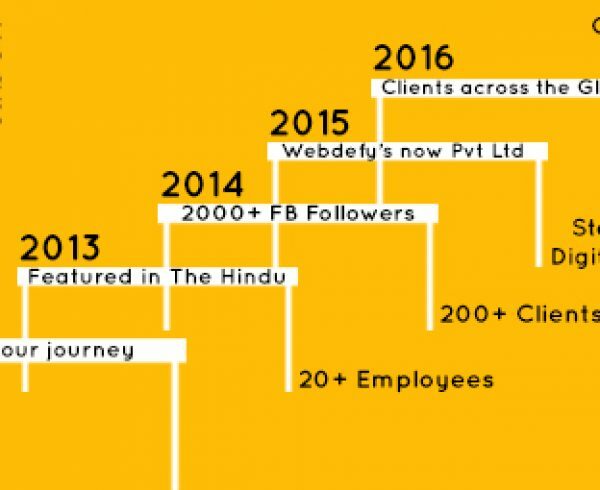 On the day Webdefy turned 4, the Webdefy team decided to take a day’s off to celebrate the milestone we reached! We set off from Chennai early that morning to enjoy the day at Pondy. 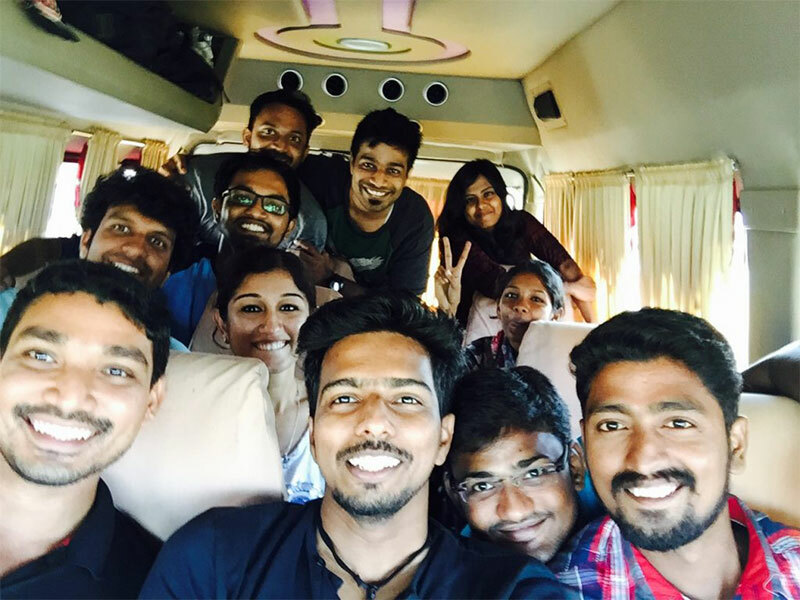 The two-hour ride was filled with lots of songs, jokes, laughter and of course selfies! 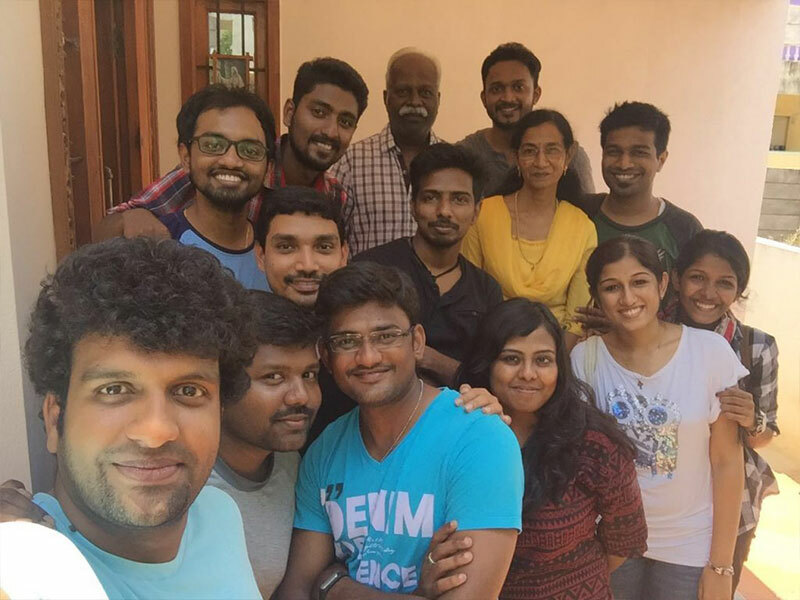 That’s our team posing for the first selfie of the day! Our first stop was at Russel’s place for breakfast! 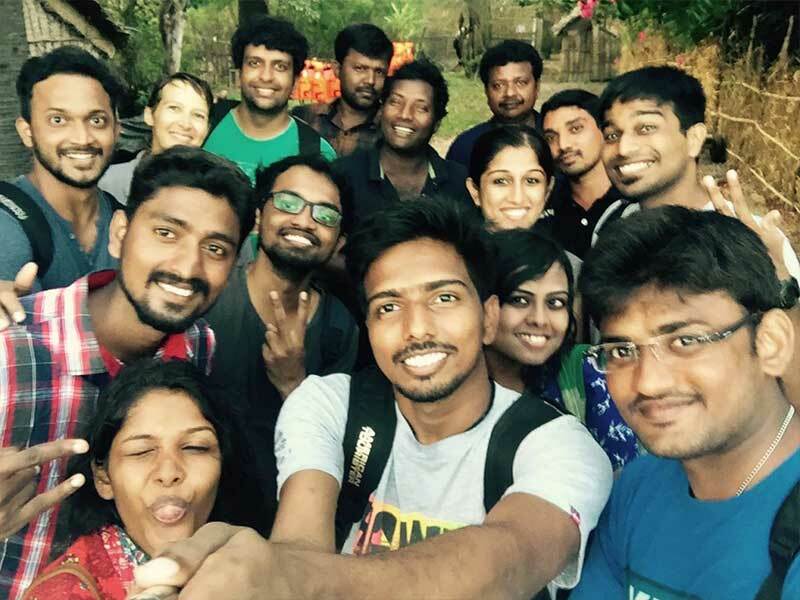 We headed to Pondy Adventures next, with no idea of what was in store for us! And then… we saw the 8×8 All Terrain Vehicle! 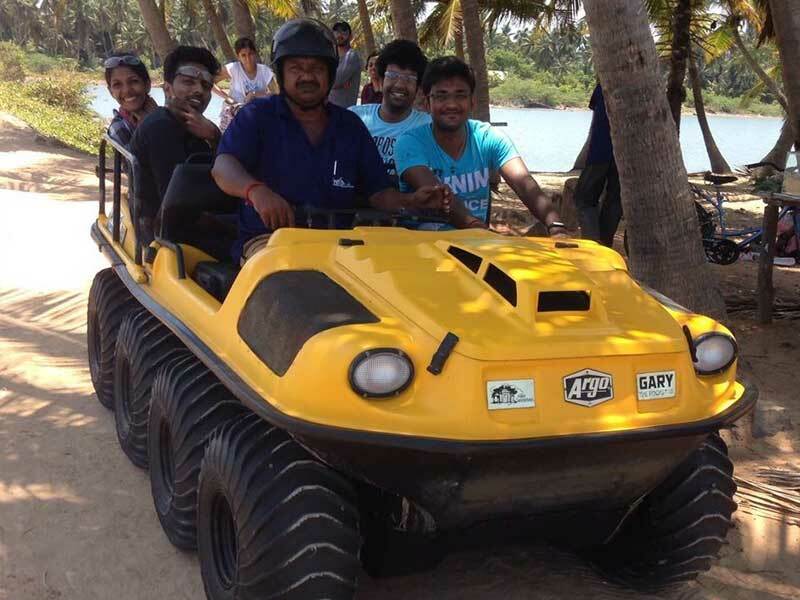 Our team with Pondy Adventures staff all geared up on the ATV! The ATV ride on the bumpy beach was a totally exciting and new experience! After the exhilarating ride, we spent the noon on the beach. 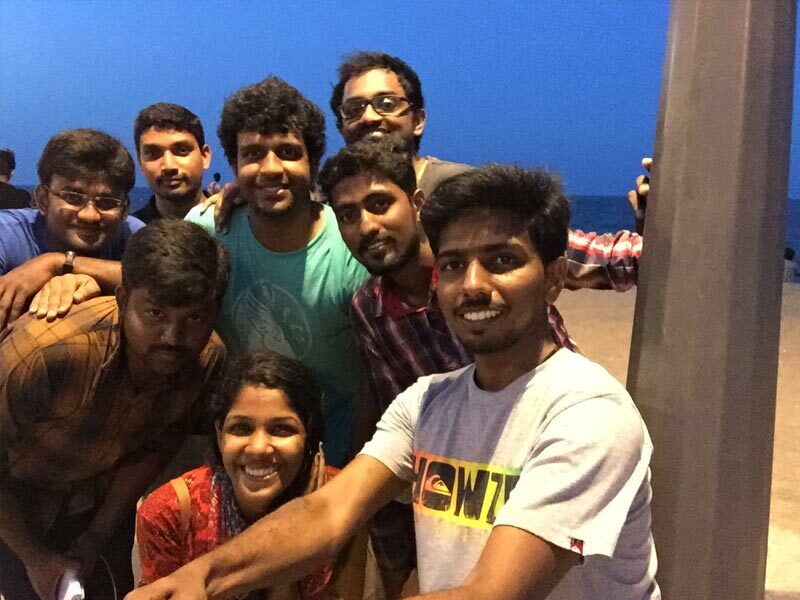 Fun at the Pondy beach was an understatement! 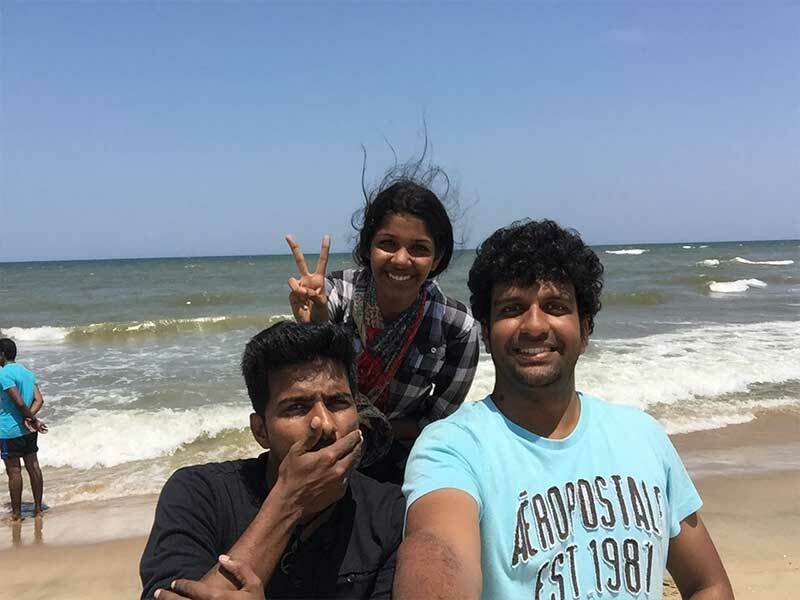 The beach was the best part of the day…until we landed at Pondy Nautic! We went on a beautiful speed motorboat named Naarei. The ride was breathtaking! It was like nothing we’ve ever experienced before. 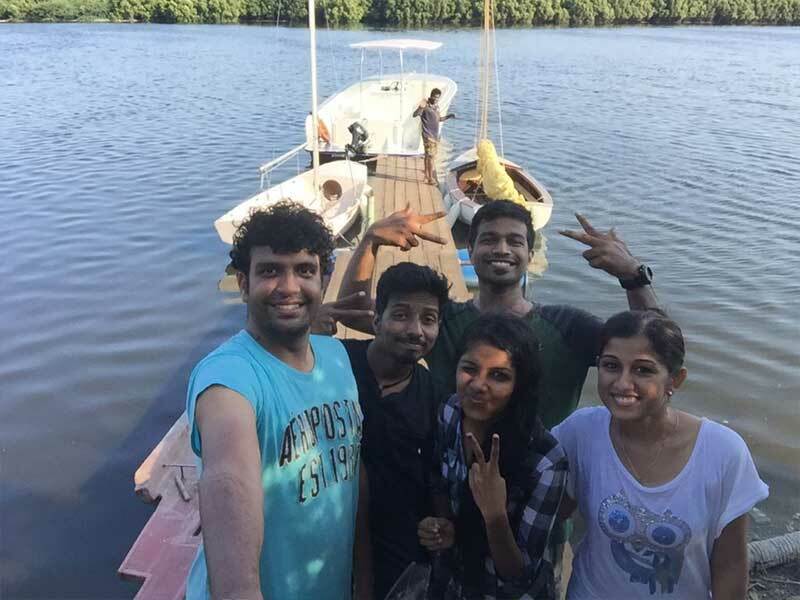 Starting from the backwaters, we were taken into the sea from where we got the scenic view of the Pondy coastal line. By the time the ride was over, we were completely drenched but we enjoyed every bit of it! On board with the Pondy Nautic Crew! 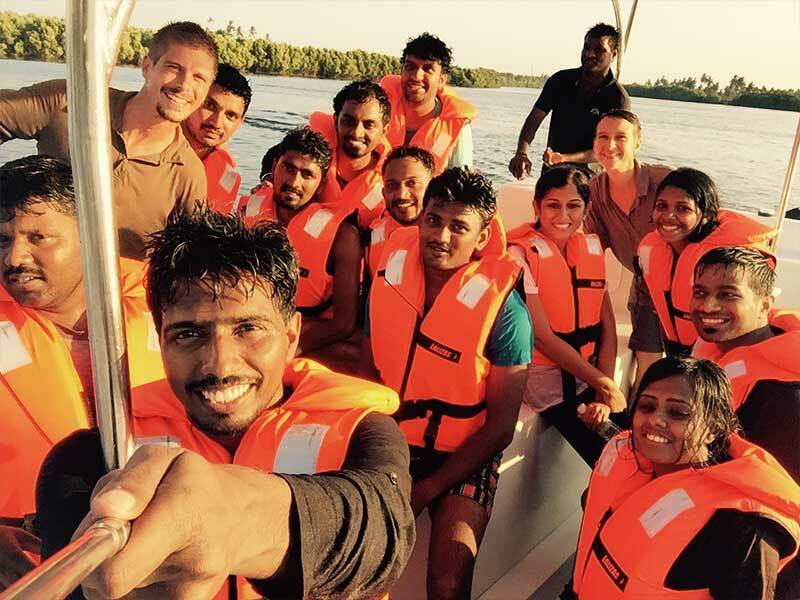 With the Pondy Nautic and Pondy Adventures team! It was time to head back home in the evening. On our way back, we visited the Rock Beach. 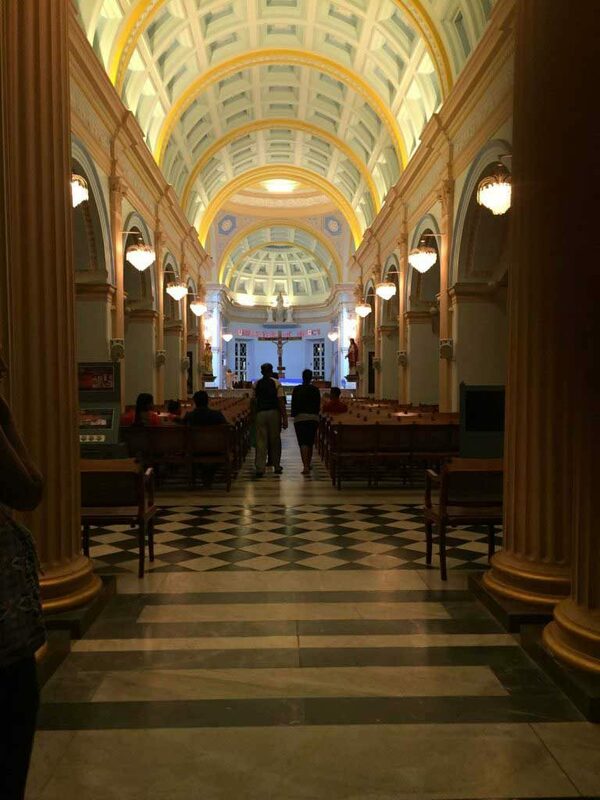 Also…we did not miss stepping into a beautiful church on the way to give thanks to the Lord for such a wonderful day! 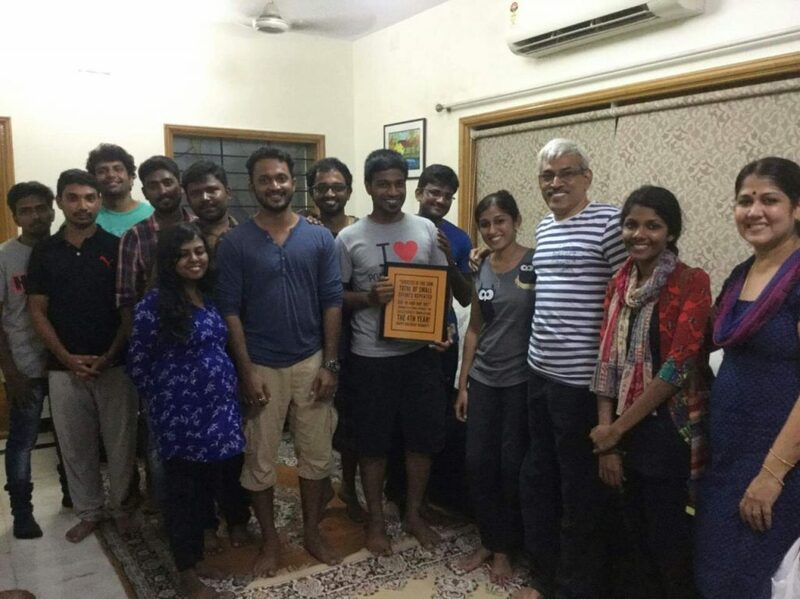 So finally we made our last stop back in Chennai at Brinda’s place for dinner! There’s no Birthday without the Birthday cake,right? So here we had another birthday celebration with the cake!